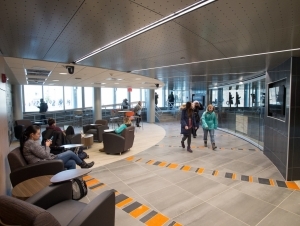 Governor Andrew M. Cuomo today announced the completion of $27.6 million in renovations to Caudell Hall at SUNY Buffalo State. 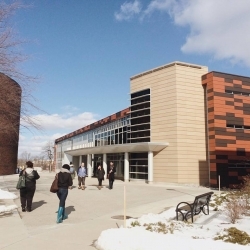 The hall houses multiple departments at Buffalo State, including Hospitality and Tourism, Social Work, Speech-Language Pathology, and Health, Nutrition, and Dietetics. As a part of the project, the entire interior of the three-story, 21,000-square-foot building was gutted and renovated. "When New York’s students succeed, we all succeed because an educated workforce is a dynamic workforce. 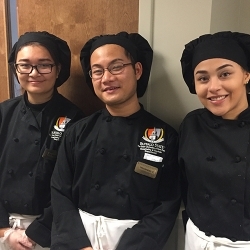 The renovated Caudell Hall provides a state-of-the-art facility for students at Buffalo State to get hands-on experience in their chosen field," said Governor Cuomo. "SUNY institutions provide unparalleled educational and professional opportunities to our students and in order to maintain their success, it is critical that we continue to make robust investments in their campuses." The first floor features an expanded lobby, updated classrooms, a conference room and state-of-the-art laboratories. The Health, Nutrition and Dietetics Department on the second floor includes a new meal management lab, computer labs, classrooms and designated space for the Nutrition Education Counseling Center. Additionally, new faculty offices were added on the third floor. 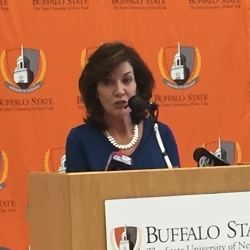 "This is not just an investment in our colleges, it is an investment in our workforce of tomorrow," said Lieutenant Governor Hochul (at left) during the announcement at Buffalo State. 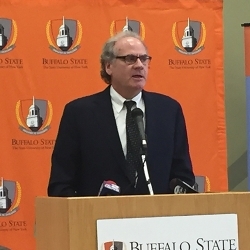 "These renovations will add the space needed to accommodate a growing population, better technology, and more advanced learning, positioning Buffalo State as a competitive option for students seeking a higher education in New York State. This is further evidence that Governor Cuomo is committed to meeting the needs of Upstate New York and providing a top-notch higher education for our younger generation." "We are enormously excited about what the renovated Caudell Hall can offer our students," said Buffalo State President Katherine Conway-Turner. "From state-of-the-art food labs to smart classrooms, the new space will better prepare current and future students for the high-demand careers within their professional disciplines." Caudell Hall is expected to become LEED Silver certified as a result of various environmentally friendly updates to the building. The project incorporated the use of aluminum glass and terra cotta panels on the exterior of the building, 30 percent less water usage, 20 percent less energy use, and composting of kitchen food waste to fertilize campus plantings.The renovation also included the use of recycled materials in building products. Caudell Hall originally opened on the Buffalo State campus in 1962 as the Home Economics Building. 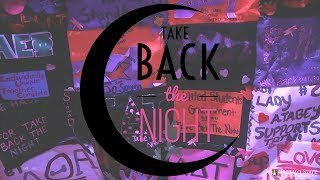 Since then, the departments of Fashion and Textile Technology, Hospitality and Tourism, and Dietetics and Nutrition all have resided in Caudell. The Speech-Language Pathology Department joined the School of the Professions and its clinic moved to Caudell. As departments grew and moved into the hall, space grew tighter, the facilities and equipment became outdated, and the building’s layout didn’t lend itself to collaboration between departments. The two-year renovation of the 55-year old building incorporated project design from BHNT Architects, and construction was done by Northland Associates Inc. and was overseen by LiRo Group. Congressman Brian Higgins, '85, said, "As a proud Buffalo State alum it is great to see the college's forward-thinking approach to providing the next generation of students an educational setting that embraces the latest technology and expands hands-on learning opportunities.The renovated Caudell Hall, with its green design features, continues to advance Buff State's role in preparing students for the workforce and represents the latest symbol of Bengal Pride." 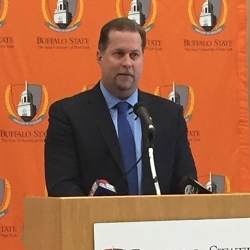 State Senator Chris Jacobs said, "Buffalo State College is a regional asset and respected institution of higher education that the State of New York believes in and will continue to invest in its future. Today’s opening of Caudell Hall, a $27.6 million state-of-the-art facility, is a testament to that commitment and I am confident this investment will have a tremendous impact to the school, the student body, and Western New York." Assemblyman Sean Ryan said, "Buffalo State continues to be a major anchor of growth on Buffalo's West Side. The new Caudell Hall will help to improve the educational experience for Buffalo State students with modern classrooms, expanded laboratories, and the latest technology. I am especially pleased to see the environmental upgrades which have given the building a LEED silver certification. Modern, environmentally-friendly buildings like the new Caudell Hall will help to cut carbon emissions and strengthen our commitment to green infrastructure." 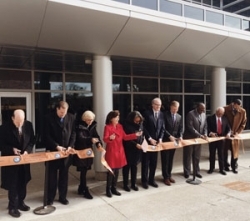 County Executive Mark Poloncarz said, "Caudell Hall's renovation brings a tired old building back to new, vibrant life and underscores the importance of providing a cutting-edge education to students hoping for careers in human services. This space has completely new laboratories and classrooms and will house numerous departments in a state-of-the-art, environmentally-friendly building. Thanks to Governor Cuomo, this investment in education will produce employees for growing industries here in Erie County."